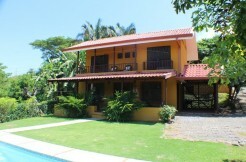 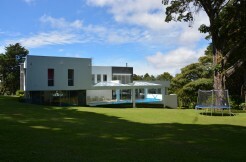 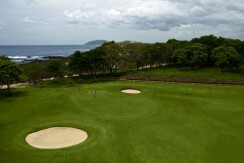 A golfer’s paradise and a fabulous real estate opportunity in the exclusive Hacienda Pinilla beach and golf resort community. 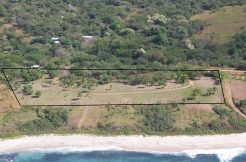 This gorgeous lot gives you ample space to build the Costa Rica home you’ve always dreamed of! 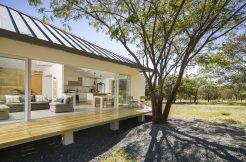 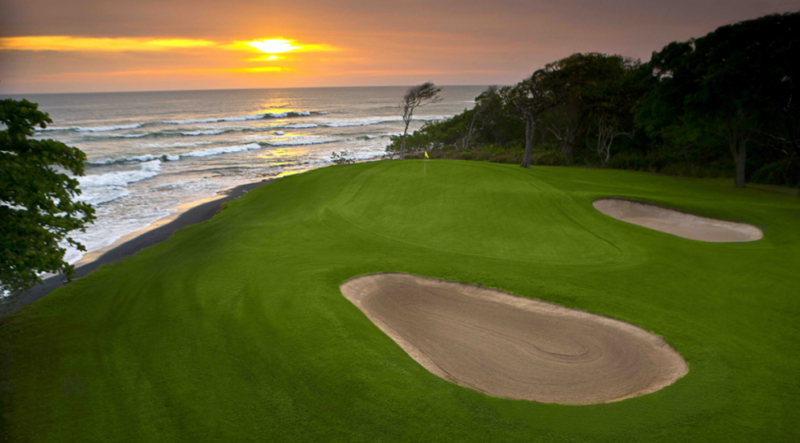 Los Almendros lot 52 offers nearly ¾ of an acre and is situated right on the Mike Young signature golf course at Hacienda Pinilla. 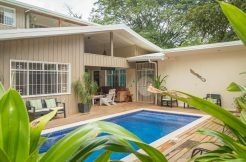 In its own gated community, this stunning Hacienda Pinilla real estate offers privacy, security, and access to Costa Rica’s best beaches and all of Hacienda Pinilla’s amenities. 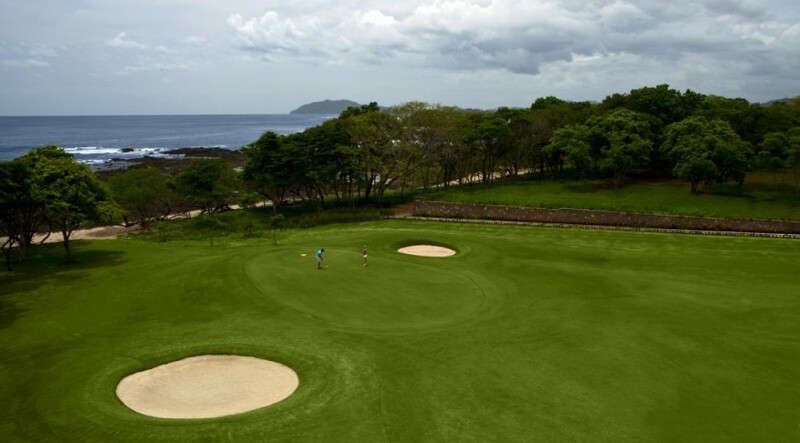 With generous time restrictions of 5 years on building, you can construct your Costa Rica vacation or second home at a leisurely pace or start your golf course home immediately with the high-end infrastructure of Hacienda Pinilla already in place and at the lot line. 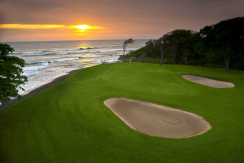 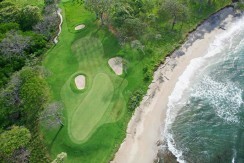 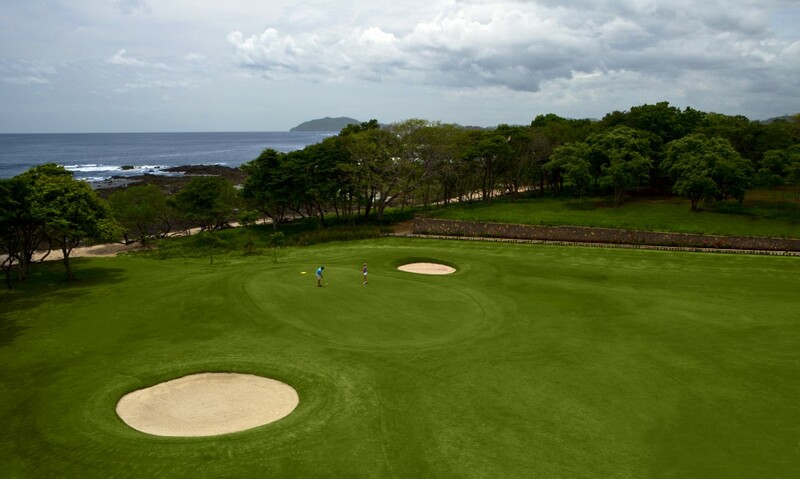 Hacienda Pinilla is a 4,500 acre luxury beachfront golf resort and community on Costa Rica’s famed North Pacific Gold Coast in the region of Guanacaste. 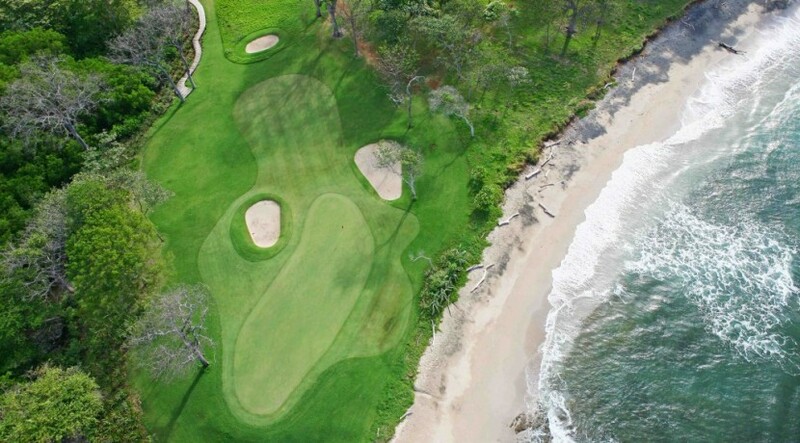 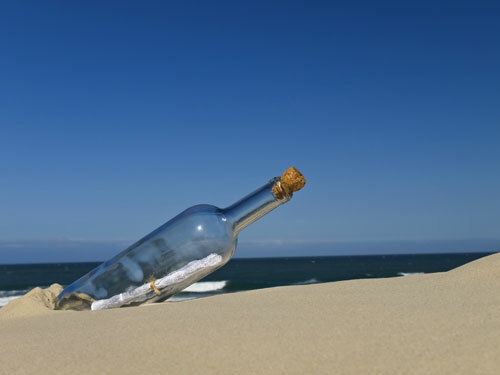 This one-of-a-kind resort boasts 3 miles of beaches and surf, exclusive access to dining and golf, horse stables, mountain bike trails, nature trails, tennis facilities and so much more! 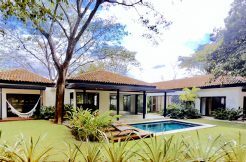 Hacienda Pinilla real estate offers an ideal location situated just 15 minutes south of vibrant Tamarindo, and 45 minutes from the International Airport at Liberia.